Scientists have discovered that drinking three glasses of milk a day can considerably aid in staving off diseases such as Alzheimer's & Parkinson's. 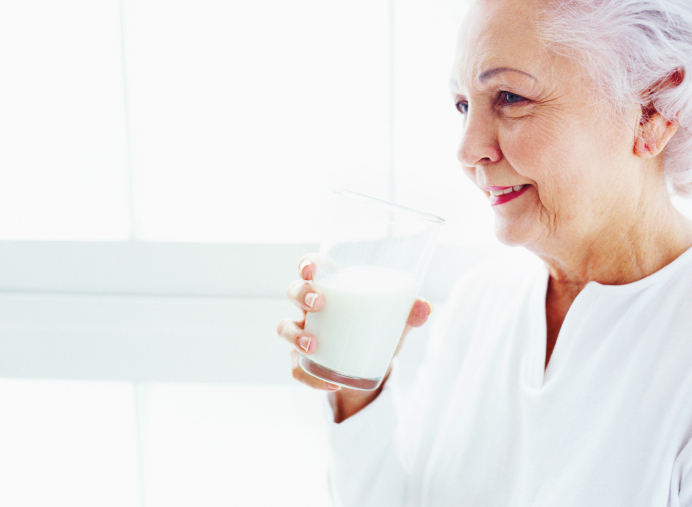 Studies in the U.S show a link between milk consumption and higher levels of a naturally-occurring antioxidant called Glutathione in the brain of older, healthy adults. The antioxidant is believed to help stave off oxidative stress and the resulting damage caused by reactive chemical compounds produced during the normal metabolic process in the brain. Oxidative stress is known to be associated with diseases and conditions including Alzheimer's, Parkinson's and many other conditions. The study involved asking 60 volunteers about their dietary habits before scanning their brains to study levels of Glutathione. Those who had drunk milk more recently were found to have higher levels of the antioxidant. Enjoy fresh Milk delivered daily with Mortons Dairies.